Shaving is a delicate thing. And you as a barber or at home need tools you know you can rely on for this sensitive job. Our hand-crafted razors are designed with this in mind. We aim to create tools with integrity, not the cheap disposable stuff a lot of people use. We create straight razors and safety razors that are tough and durable, always aiming to give you the most trustworthy product we can. 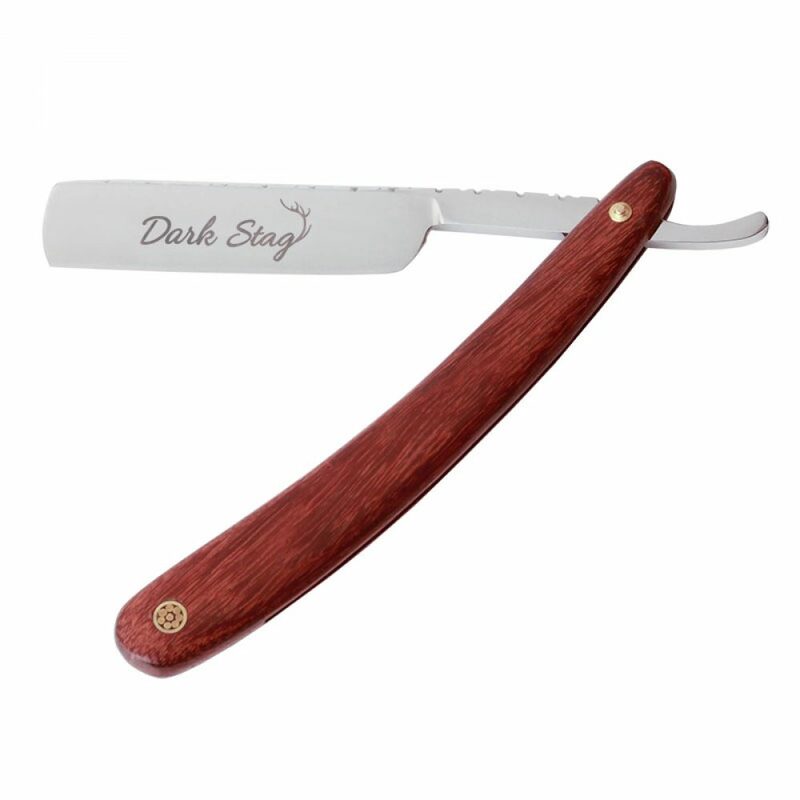 Dark Stag take the highest quality, durable materials, and combine them with a refined manufacturing process to give you razors ideal for in the barbershop or in your bathroom. We make sure every single one of our hand-crafted shaving tools is made as close to perfection as possible. Combining old-world forging techniques with modern, fashionable style and a reliability you simply can’t ignore. Style with confidence and give the look that screams success. 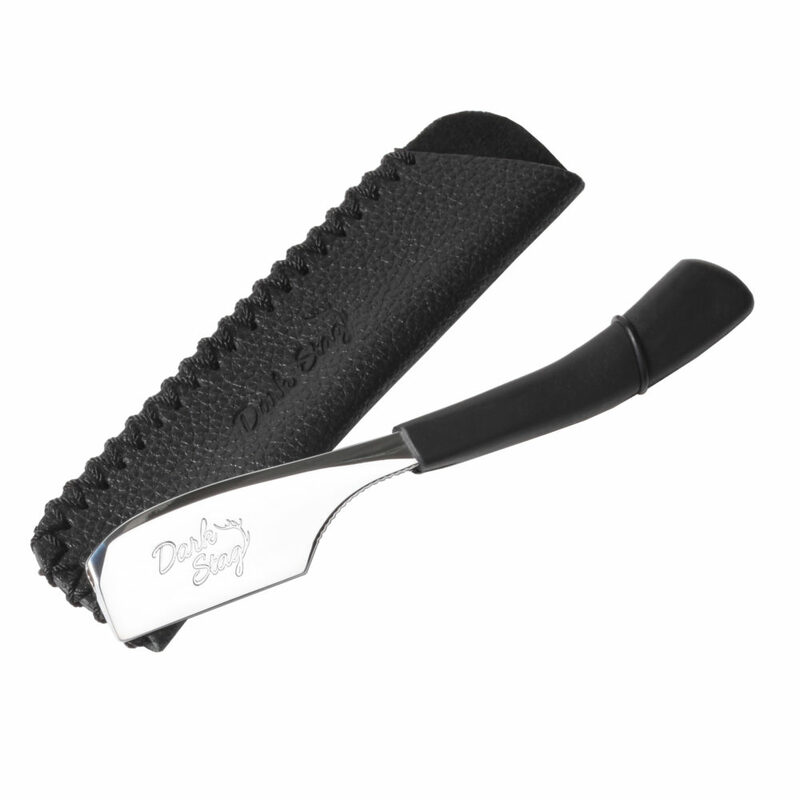 Dark Stag produces a wide range of razors, including: Straight razors, cut throat razors, safety razors, and kamisori (Japanese). We also make a range of shaving accessories: badger hair or synthetic shaving brushes, shaving bowls, and more.